Welcome to the online home of my open edition and luxurious limited edition fine art nature and landscape photography prints. 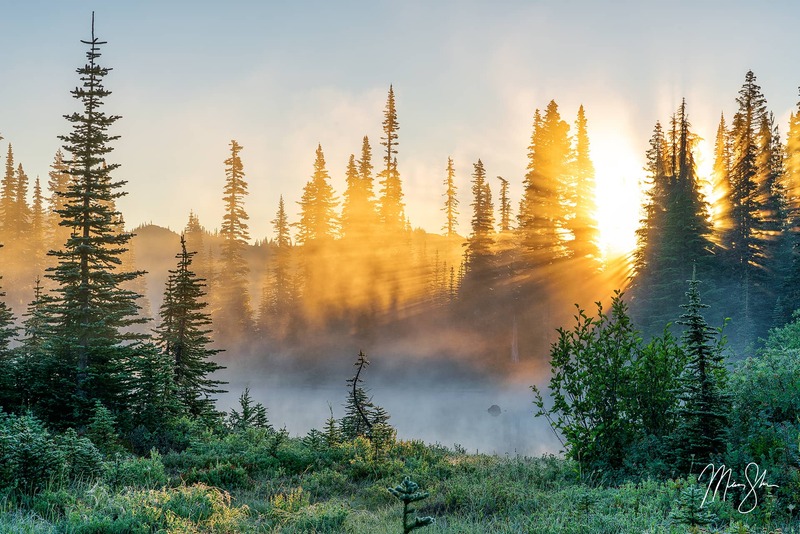 I am proud to offer extremely high quality fine art nature prints of my very best images, collected by fine art collectors and connisseurs from around the world. To get started, use one of the link buttons below. 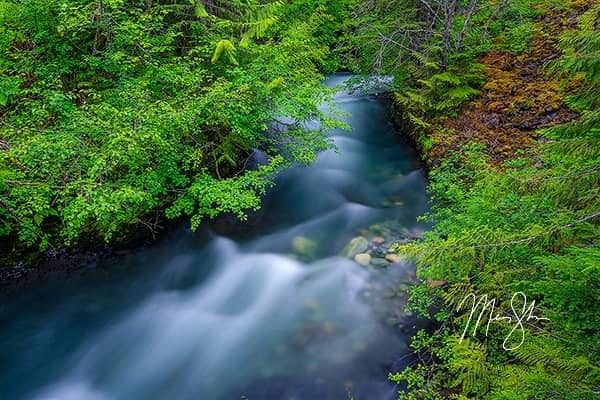 Nature meets luxury with my new limited edition photography prints. Having spent much of 2018 searching for the highest quality printing methods and truly honing my skills as a fine art printmaker, I am pleased to offer my new limited edition collections. Use the two link buttons below to read more about limited edition prints or to start browsing images! 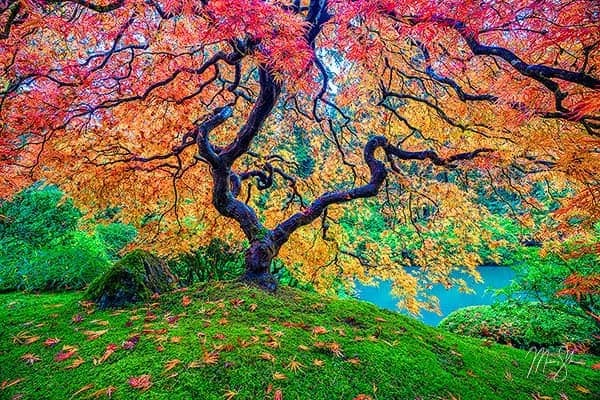 Where is Peter Lik’s Tree of Life Located? 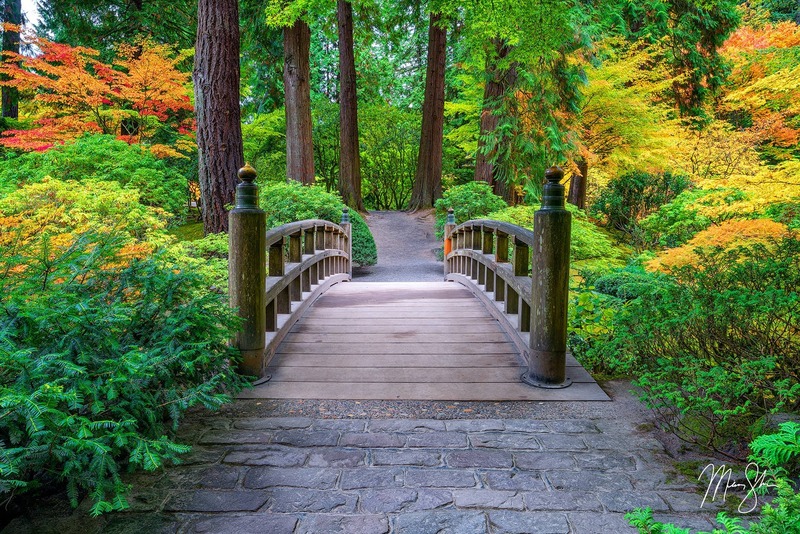 The Portland Japanese Garden! 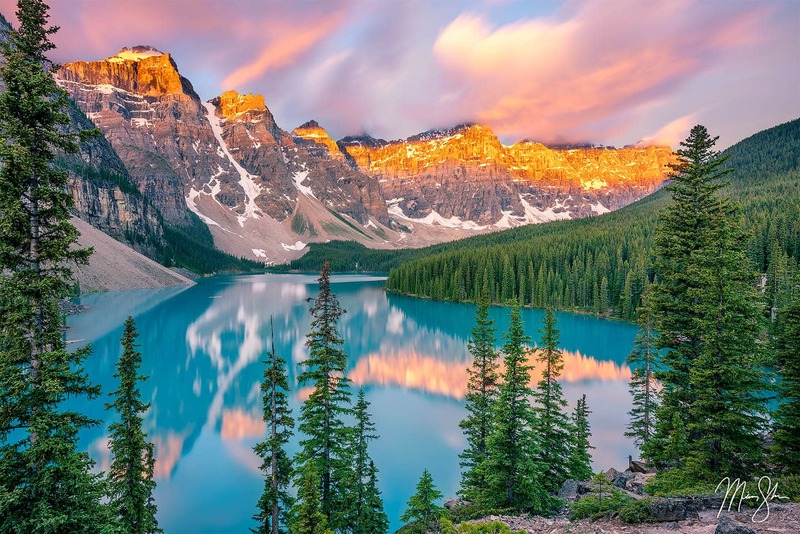 Originally from Australia, Peter Lik moved to the United States and has opened many successful photography galleries in a number of high-end locations such as Aspen, Soho, Las Vegas and Maui. 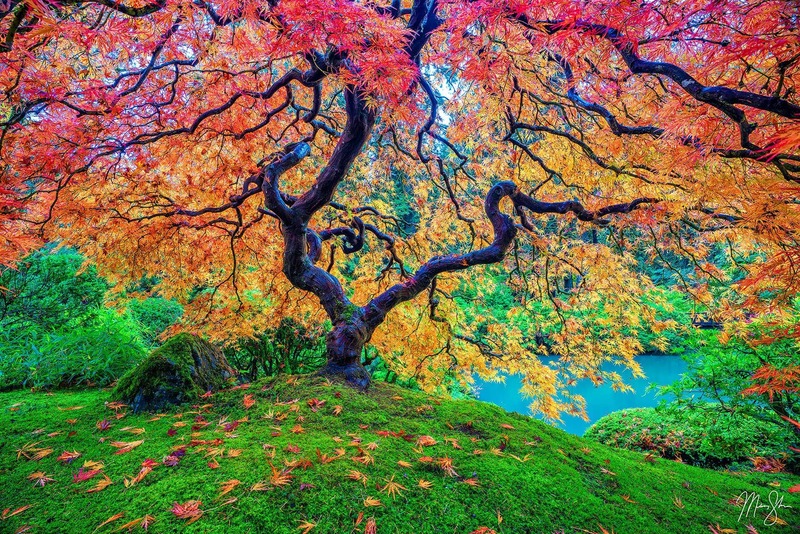 Arguably, it was Peter Lik and his “Tree of Life” fine art print that made the Portland Japanese Garden maple tree photograph famous. Kansas Fine Art Prints of the Flint Hills, the Keeper of the Plains, Kansas waterfalls, sunflowers and more! For my entire photography career, I have been photographing the state of Kansas. 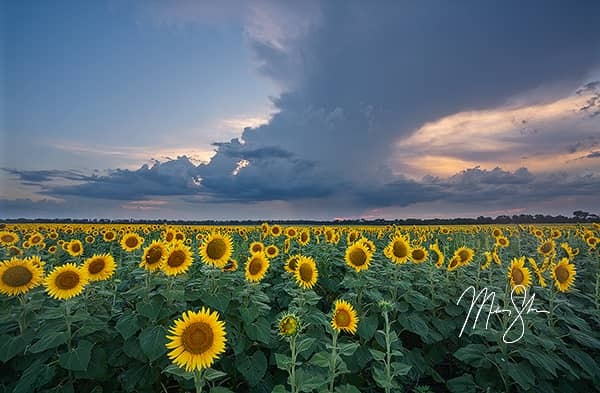 Learn more about the printing styles of my Kansas images in my galleries and browse some of my best Kansas fine art prints from the Flint Hills, the Keeper of the Plains in Wichita, sunflower fields, night photography, Kansas waterfalls, wheat fields and more. "Mickey's photography is incredible. I have been following him, and his business, for many years. His work has always been the highest quality around. Yet, every year, he manages to outdo the previous year. I have his prints in both my office and at home. They get more compliments and comments then all my other artwork combined. He is also very professional and easy to work with when getting new prints. I highly recommend working with Mickey Shannon!"